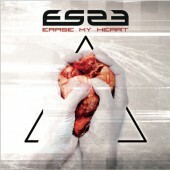 One of the shooting stars of the european electro scene is by far the german based project „ES 23“. The project by sound wizard Daniel Patschkowski managed to establish itself with it’s current album „Erase my Heart“ and a phenomenal live performance at this year Amphi-Festival. 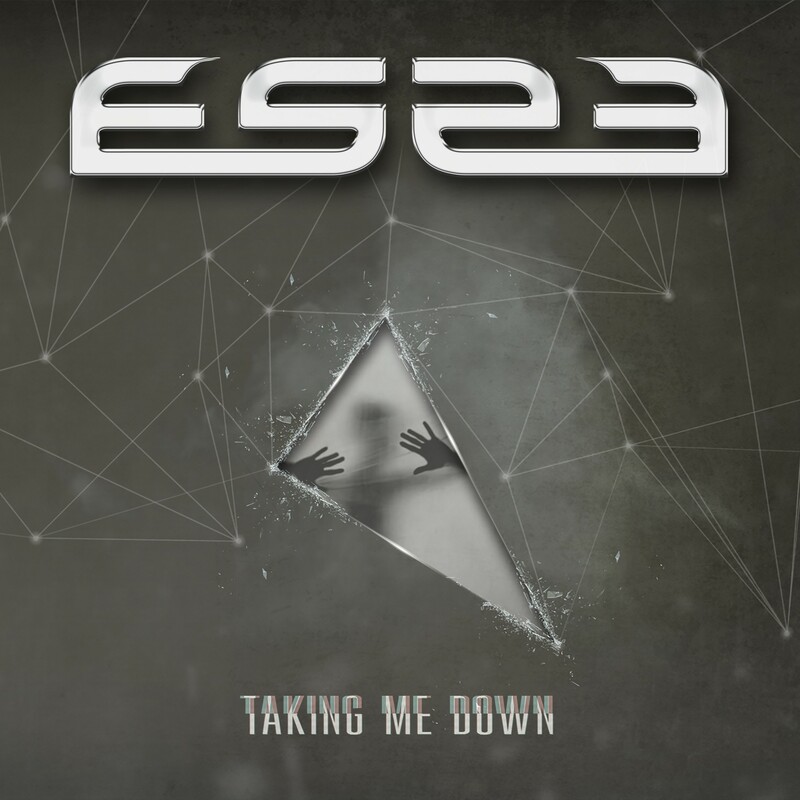 „Taking Me Down“ is the first single release from the bands upcoming fourth studio album. Limited to only 300 copies world wide the new release features massive remixes by label mates Frozen Plasma, Ruined Conflict, State of the Union and Synthattack as well as a classic version of „ES 23“s current club hit „Erase My Heart“. Another upcoming dance floor hit! Be fast, the single will not be repressed!